Installing a new roof can be a tricky project. Miss just one detail and the entire project fails...and you're likely to have water inside of your home. A good contractor, however, can take the hassle and stress out of a new roof installation. If you'd like to see the difference that working with an experienced, local contractor can make to your new roofing project, give Berkeley Exteriors a call. We have experience since 1992 working with exterior house projects like yours. Our new roof installation contractors has been with us for an average of ten years experience; they are not just seasonal workers. 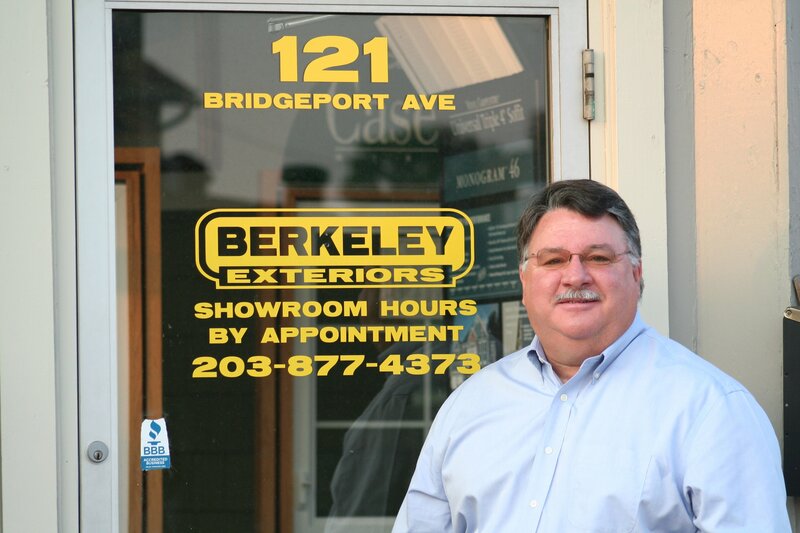 Berkeley Exteriors is proud to say that more than 75 percent of our business comes from referrals from satisfied area homeowners. 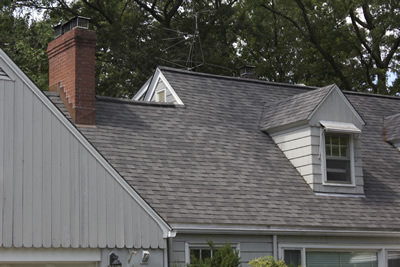 When you're ready to get started on your roofing project, give us a call at 203 877-4373 to set up a free consultation.